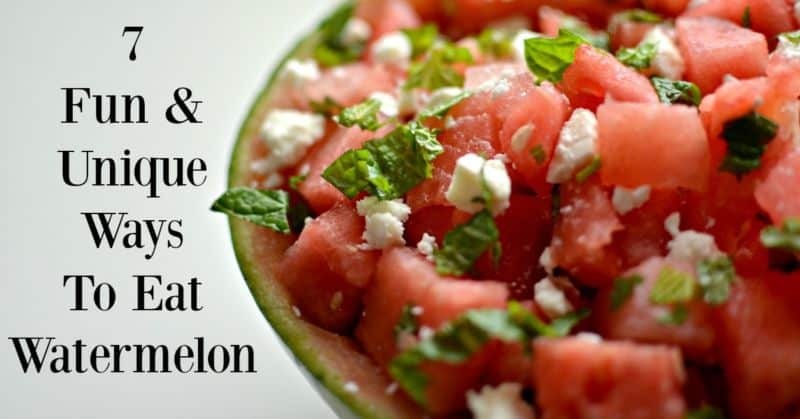 Watermelon doesn’t have to be boring anymore. 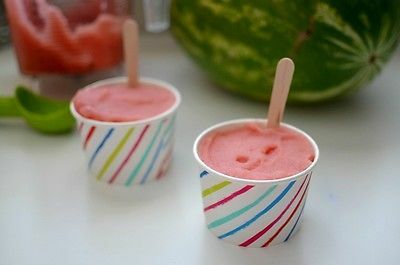 Check out these seven fun, unique and easy to make ways to eat watermelon. One of my favorite foods is only available during a few short months a year. There’s just something about biting into a juicy slice of watermelon that puts a smile on my face! This summer I’m having my boys be involved with more of our day to day tasks (chores, making meals, deciding what we do for the day) and they love watermelon just as much as I do. However, handing over a knife to a three and four year old isn’t something I’m quite comfortable with. 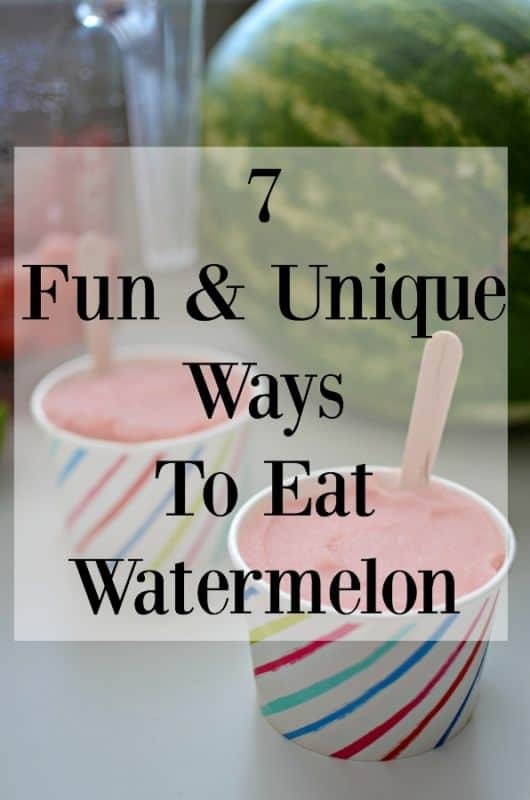 So we came up with seven fun ways to eat watermelon that they can help make. My favorite was a toss up between the watermelon mint feta salad and the slush. Their favorite was the watermelon on a stick and the watermelon cupcakes. It was great to show them different ways to eat something as ordinary as a watermelon. It really got their minds working and they used their imaginations to come up with some pretty fun games and activities. 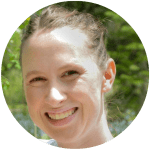 I shared all seven ideas and how to make them over at eBay. Click here to check them out!